Upcoming musicians have to work extra hard to ensure that their music gets out to the public and get recognized. To write and create good music, artists need all the creativity and time they can get. This leaves them with less time to market their wares and sell. However, in today’s music landscape, unknown musicians have a major platform where they can introduce their music and get noticed. This platform is known as SoundCloud. 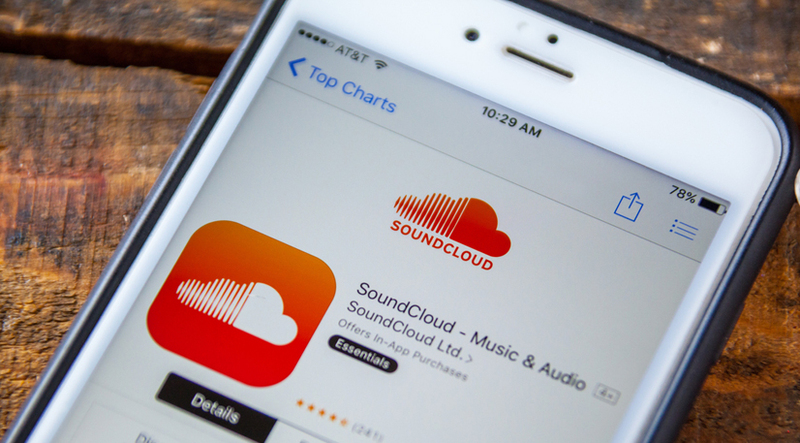 SoundCloud allows musicians to upload up to three hours of their music online and users can access and listen to tracks for free. SoundCloud has a huge user base of 175 million and this gives musicians a chance to make real money and sell out concerts. The more SoundCloud Plays a musician gets; the better chance they have to get their tracks in front of many people. The main question is, how do musicians manage to increase their SoundCloud Plays if they don’t have any marketing skills? It all comes down to proxies. Proxies helps musicians to court more plays, reposts and followers. Find out the strategies you can put in place to boost your SoundCloud Plays using proxies to take your music career to the next level. You need to use bots to automate your SoundCloud Plays before you get your music in front of people. The unfortunate thing is that SoundCloud does not approve of using bots and once they realize a musician is using bots, they immediately ban the account. This is where proxies come into play. Proxies help musicians to hide their identity so that the bot usage cannot be tracked back to their computer. This way, a musician is not worried about their account getting banned. Public proxies: Proxies make it look like different people are playing your music on SoundCloud but the plays cannot be traced back to your account. You need to ensure that you buy the right type of proxy when using SoundCloud. Avoid using a public proxy. Public proxies are free but they come at a price. You can easily end up getting your identity stolen when using public proxies. The other disadvantage of using public proxies is that you might end up with a computer virus. Semi-dedicated online proxies: Semi-dedicated proxies are where you share IP addresses with two other people. The disadvantage of using semi-dedicated proxies is that you get affected by the activities of the other users. For example, if you share an IP address with someone using SoundCloud and they do something that gets them banned on the site, you automatically get banned as well. So you need to steer clear of using semi-dedicated proxies. Buy and stick with a dedicated proxy preferably located in a popular area. Using dedicated proxies helps you to avoid throwing any red flags when you visit SoundCloud. These proxies will make you look like a normal user accessing the site. It is important to make sure that you buy the right package of proxies for SoundCloud Plays.